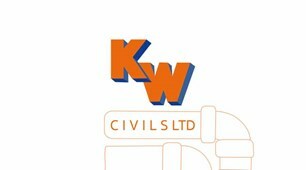 KW Civils Ltd - Drain/Sewer Clearance, Driveways/Patios/Paths, Landscaper based in Rubery, West Midlands . We deliver high quality solutions in all aspects of groundworks, civil engineering, Landscaping and drainage. We have over 35 years' experience combined in the construction industry from domestic to large scale construction projects.